Deep in the forest, a little fir tree sits, surrounded by giant trees, hidden from the light of the sun. The rabbit says the greatest glory a tree can have is to be a Christmas tree. 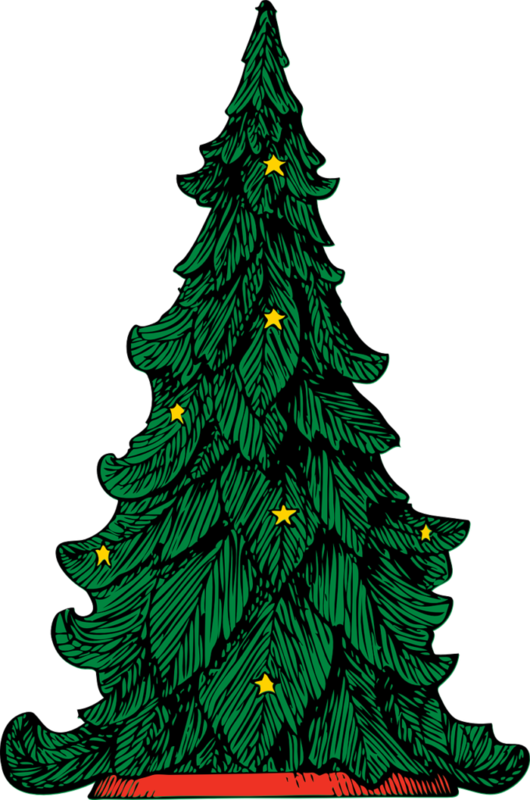 But the little fir tree has no hopes of ever being a Christmas tree—not with all these big trees around him. And how will he ever impress the beautiful young willow nearby? In the very same forest sits a boy who longs to be a hunter—to be big enough to own a pellet gun and shoot a rabbit. The fir tree grows bigger and boy grows too. One Christmas, the boy takes the Fir Tree home and sets it up in the center of the room. It is the happiest day of the tree's life. Soon though, the tree grows dry and brittle, only useful as firewood. The boy finally gets his pellet gun and makes plans to go out and shoot the rabbit. But the as the fir tree burns in the fireplace, it's warmth puts the boy to sleep and creates a magical dream. The boy dreams of shooting the rabbit and realizes it will not make him happy. Waking from his dream, the boy goes to the forest. Instead of shooting the rabbit, he puts out a small fire near the willow tree. A beautiful story with a beautiful ending. A great one for the holidays. Sign up to be the first to learn about upcoming classes and events!